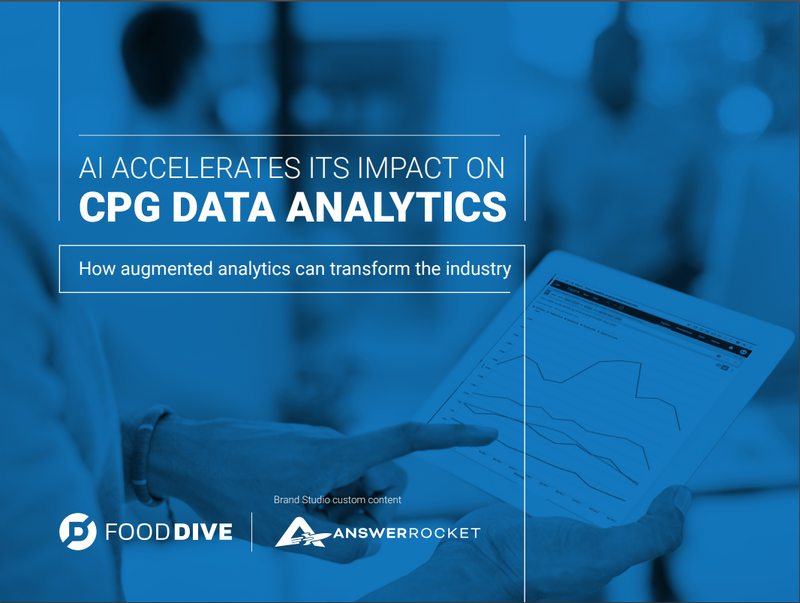 Accessible AI tools have a seismic impact on data analysis in the CPG industry. Businesses have access to vast amounts of diverse data, but often fail to convert that data into actionable insights quick enough to impact their marketing and sales strategy. When companies have the ability to aggregate and analyze their data faster, they gain a competitive edge and more flexibility, especially when entering new markets and adjusting product strategy. Learn how CPG brand managers, marketers and analytics teams are leveraging AI to gain market share, grow revenue and penetrate new markets.